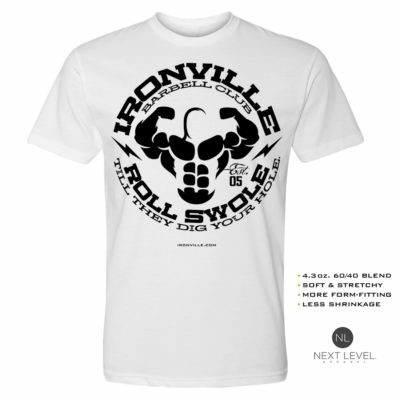 IRONVILLE® Limited Edition items appear unexpectedly, are produced in-house in small batches, and disappear just as quick. All limited edition items are first announced to our legion of email newsletter subscribers. So if you want a better shot at getting your hands on our limited gear before it’s snatched up, sign up by clicking HERE.